Welcome to Pooltiel House. 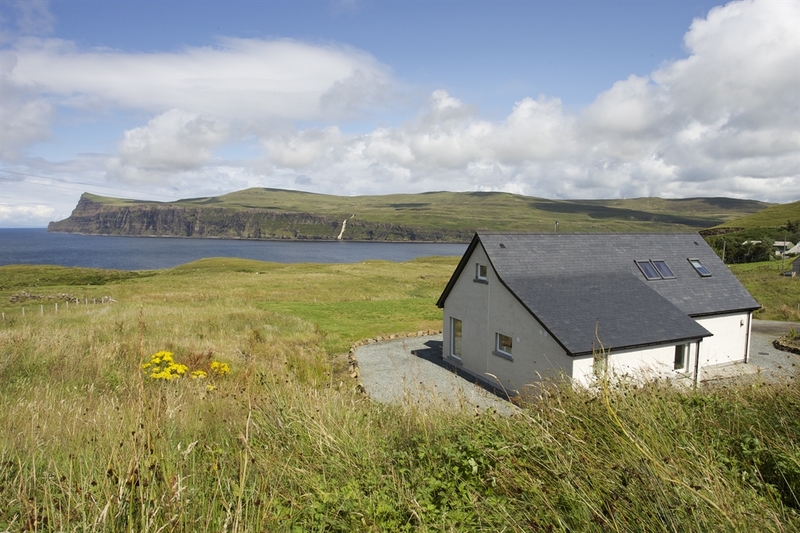 A three bedroom, self catering coastal holiday house on the shore of Loch Pooltiel, Skye, Scotland. 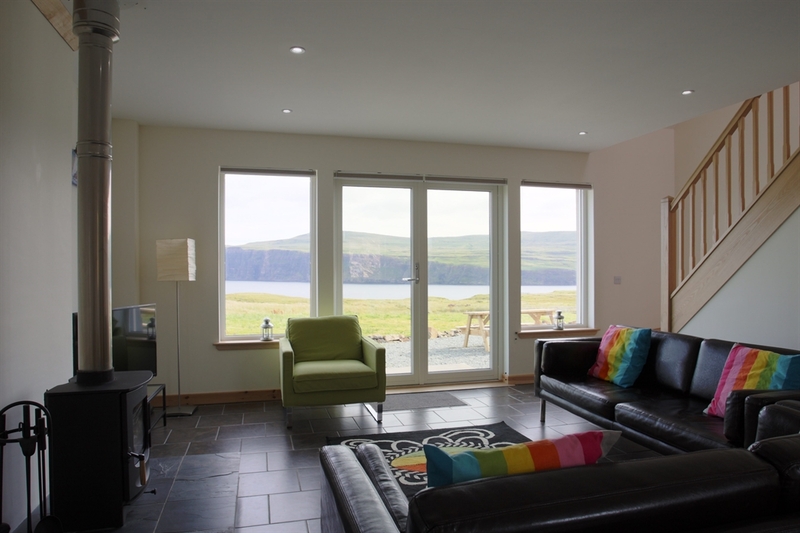 Pooltiel House is a self catering holiday home on the shore of Loch Pooltiel, on the West coast of Skye, Scotland. 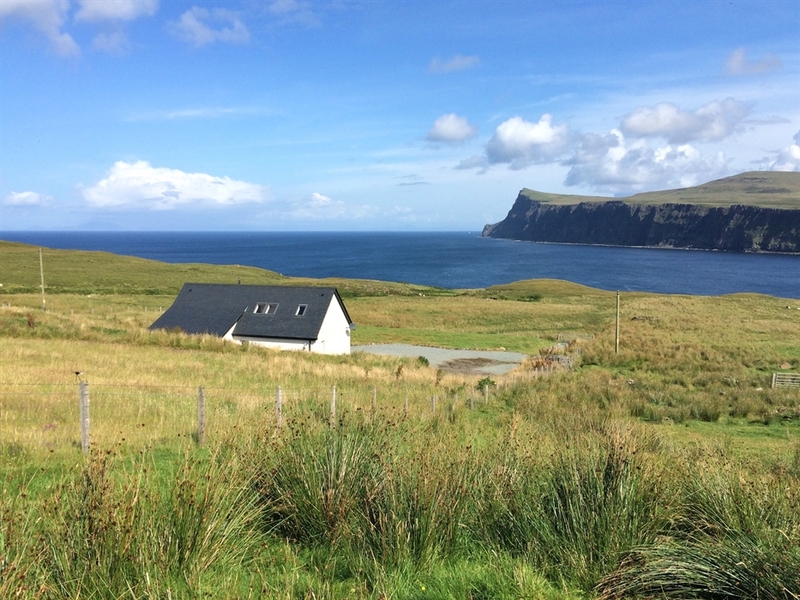 An area that is renowned for its nature and wildlife on sea, air and land. Pooltiel House is right in the middle of it. 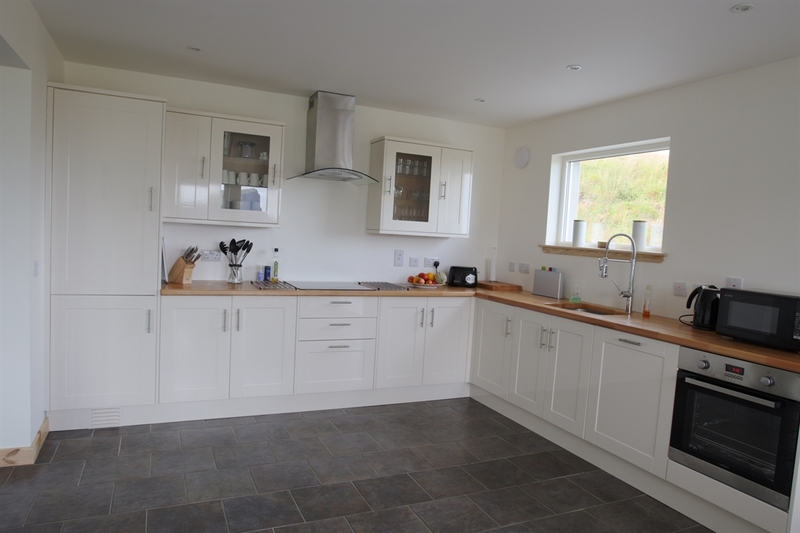 It is a modern, open plan house with a large kitchen and a cosy living with a wood burning stove. The house has three bedrooms. 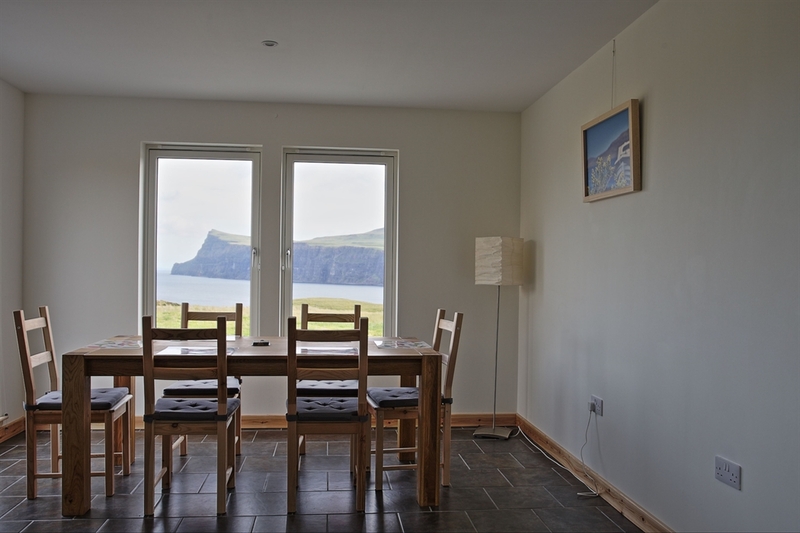 One of the bedrooms is on the ground floor and has an en suite showerroom with toilet. 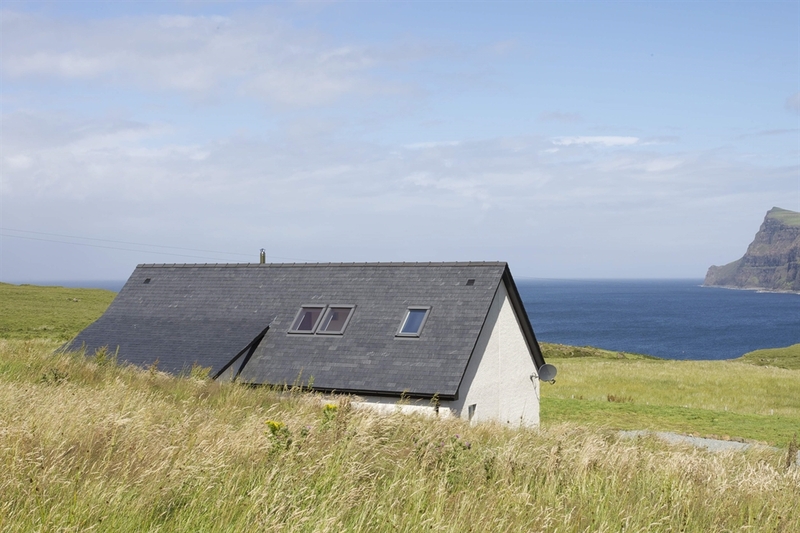 From the house there are beautiful uninterrupted sea views over Loch Pooltiel, the ocean and towards the Outer Hebrides. From outside the UK please phone +44 1463 719219.